A 19-year veteran of the Griffins, Matt Batchelder begins his fifth season as vice president of ticket sales. He oversees all of the organization’s ticket operations, including group and season ticket sales. 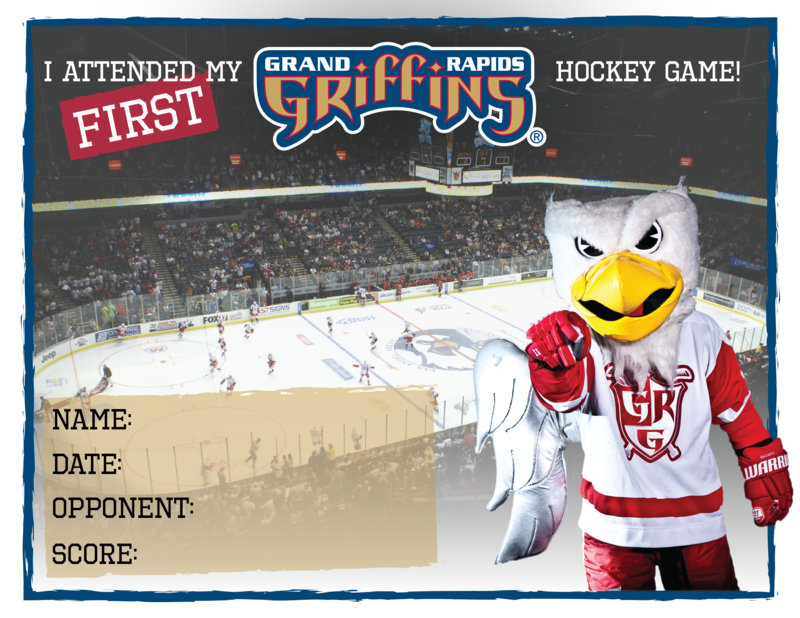 Beginning his tenure with DP Fox Sports & Entertainment in 1999 as a game operations intern, Batchelder has filled many roles while advancing his career with the Griffins, including stints as a ticket sales account executive (2000-03), senior ticket sales account executive (2003-05), group sales manager (2005-08), director of ticket sales (2008-12) and senior director of ticket sales (2012-14). Batchelder has helped the Griffins attain attendance increases in six of the last eight seasons, and the team’s average of 7,960 in 2017-18 ranked sixth in the AHL. Batchelder’s ticket sales team was named the AHL’s Ticket Sales Department of the Year in 2013-14, and he received honors as the Griffins’ 2013 Employee of the Year, an award he first won in 2005. Batchelder resides in Grand Rapids with his wife, Wendy, and their three children, Ana, Sam and Isaac.